The Wedding Season Is On. Keep Calm And Get Fit With These Fun Group Workouts! Home Blog The Wedding Season Is On. Keep Calm And Get Fit With These Fun Group Workouts! The wedding season has set in. And you have been flooded with invitations. Either one of your cousins, friends or your own siblings is getting married. Parlours, tailors, and saree and lehenga sellers cannot help you to cope with the situation. It is time to pull up your socks, my friend! It is time for some fitness. 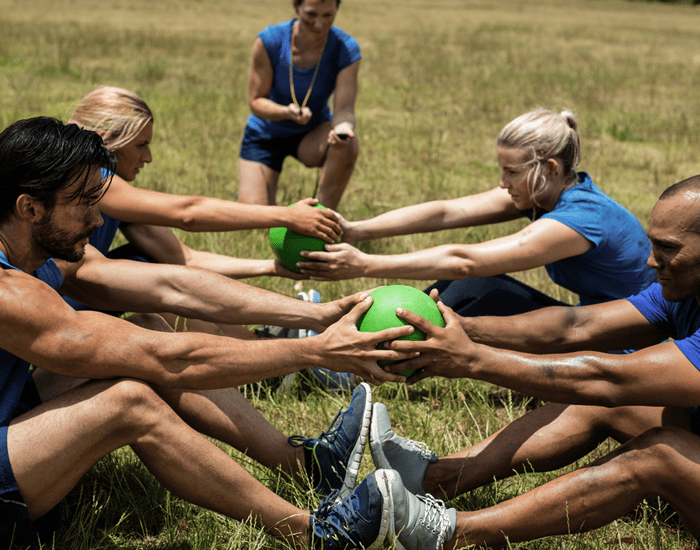 But if you dread the boredom of working out all alone, inspire your friends, cousins, or even your aunts and uncles to join you in these fun group workout sessions. Crossfit: Fast, intense and varied are the three words that describe Crossfit the best. This is the workout you need to shed those calories really fast. Find new exercises to perform each day. Crossfit will make you and your gang shaadi ready with powerful exercises of rowing, lifting, burpees, sit-ups, pull-ups and more. As challenging as it gets, have fun as you sweat it out to shine like a star amongst the wedding guests. Yoga: With low, medium and high-intensity workout experience, yoga has the power to make you glow this shaadi season. Calm down and breathe as you and your group engage in performing its various poses. Feel the muscles flex as you twist your body and let the calories drip away. Let power yoga give you faster vinyasas or transformative movements in between two postures. Feel the radiance in your skin with the heat while you perform the challenging postures of hot yoga. RPM Workout: Want to burn huge amounts of calories in one go? Try out the RPM workout! 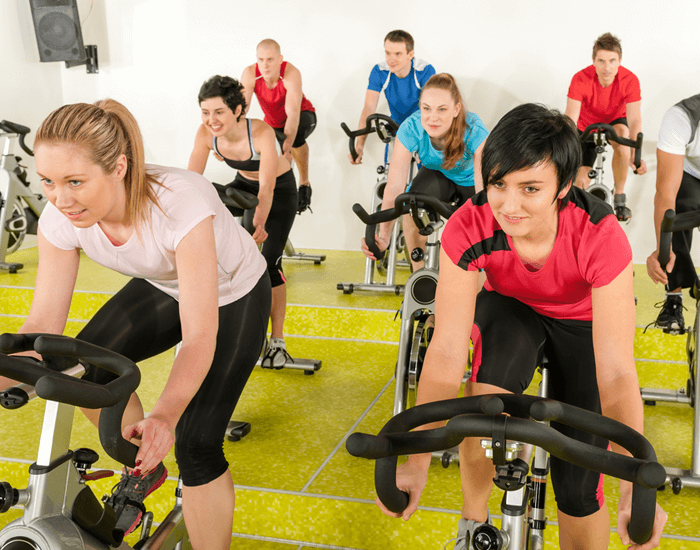 This indoor cycling fitness routine makes you burn 675 calories in a session. It is intense yet low impact resulting in fewer injuries and more fitness. Count the kilometers and calories you burn. Challenge your gang to beat your record. Pedal on to glamour up before the wedding event. 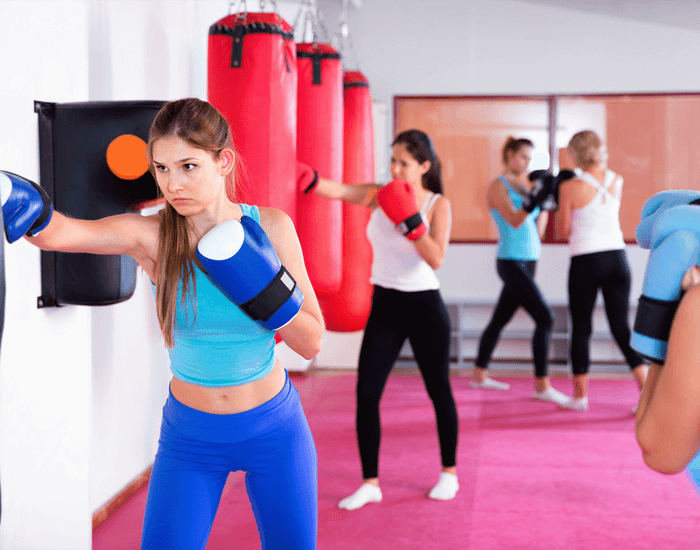 MMA: Throw some kicks and punches to get fit this wedding season with MMA workouts. 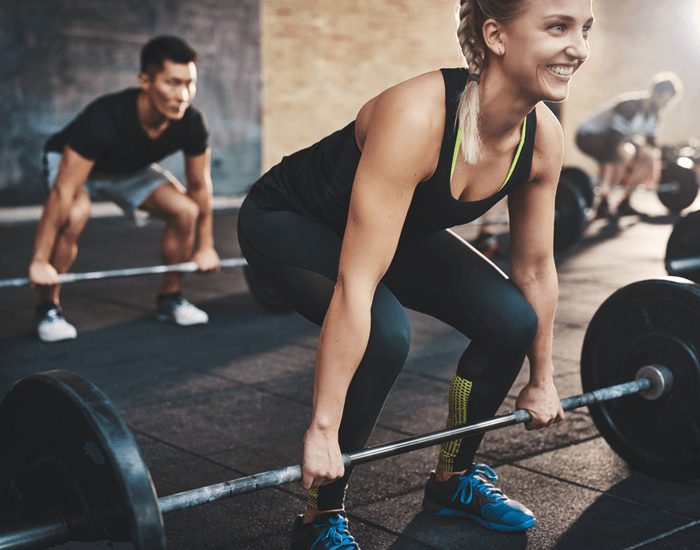 Providing you with ample challenges, it is an intense and high impact combat training session that will not only give you a well-sculpted physique but also strength. Gather up your kins and engage in the fight. Train under expert guidance, shred the calories and get rid of the toxins tarnishing your glow. Be ready to protect the juttis at the wedding, whichever side you’re from! Boot Camp: Get a dose of military workouts with boot camp. The sole mantra of this fitness regime is: Do not stop. A total body functional training, in this form of workout you and your friends use your own body weight to perform exercises. Providing you with exhilarating fun and energy both inside and outside the gym, boot camp reminds you of your scouting days as you prepare to attend the wedding. So gather your gang and head for the gym before the wedding invitation strikes you down. Glow and glam up to grab the spotlight. If finding the right fitness center is proving to be too confusing, download FITPASS – your all-in-one fitness solution. Discover more than 1700 fitness centers and numerous workout routines. Filter out the best options with the workout and location you prefer. Get fit and healthy with FITPASS anytime, anywhere.